This week Derek talks with Illustrator/Author Rachel Ignotofsky. Once a illustrator for Hallmark Greeting cards, she now focuses her talent for creating easy to understand and attractive art on creating works that inform others about science and history. Her first book is just now out, "Women In Science", a illustrated encyclopedia of historical women who made significant contributions to science who are both well known, and those who more people should know. Find out more about Rachel, and what drove her to shift her career to focusing on education, and the history of science. – CSICon Las Vegas 2016. – George Hrab Wikipedia Page. – Carl Sagan’s Demon Haunted World. – Arthur J. Cramp ‘Testimonials-Mainly Medical‘. – She even offers free images you can grab for yourself. – Cape May, NJ, is full of Victorian style houses. – Derek’s Grandfather did most of the ‘Doo Wop’ style glass signage in Wildwood back in the day. – Went to the Tyler School of Art. – Her work ended up on Project Runway soon after she left Hallmark, which used the ‘Signature’ Hallmark brand. – Growing up, Rachel was always exposed to science and critical thinking, like Bill Nye. 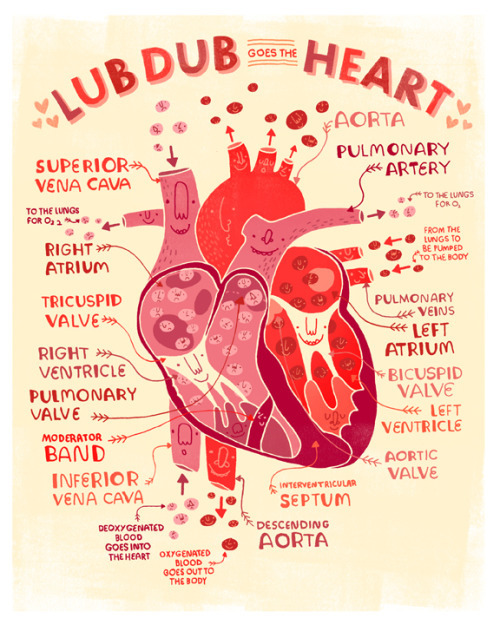 – Most of her scientific illustration comes in the form of fun infographic styling. – She got to do a whole series of graphics for Fandango based on pop-culture as of movie marketing. – The upcoming game by ‘Phylo Games’ features her artwork, a project to fund Darwin’s Beagle for a museum. – Her first book just came out ‘Women in Science: 50 Fearless Pioneers Who Changed the World‘. – The book features amazing women like: Grace Hopper, Hedy Lamarr, and others. – There will be a new movie coming out about the life of Katherine Johnson, the ‘human computer’. – Before the Mark I era, humans had the job of being ‘computers’, they were mainly women. – Pachel got to, finally, do what she always wanted… a book with an illustrated glossary. – Get her new book about all the cool women in science!